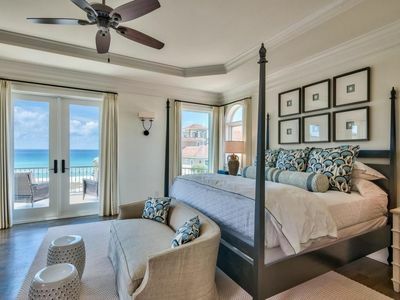 - Pull - out Sofa Sleeper. 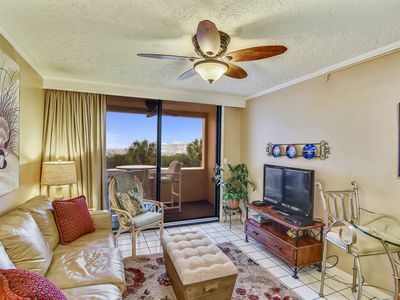 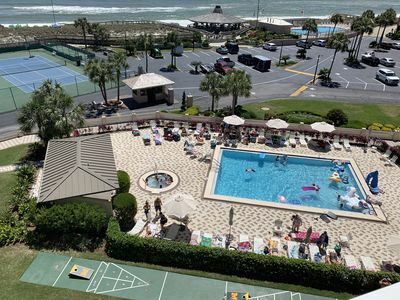 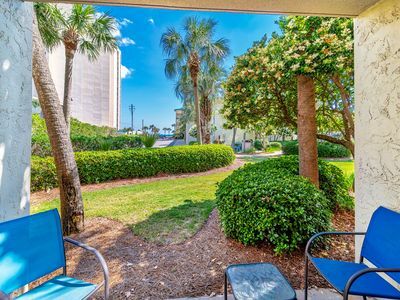 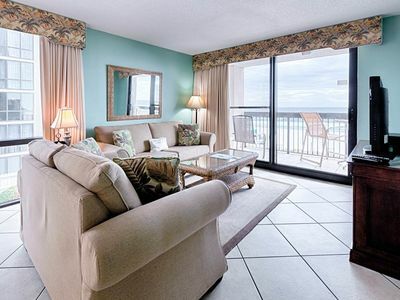 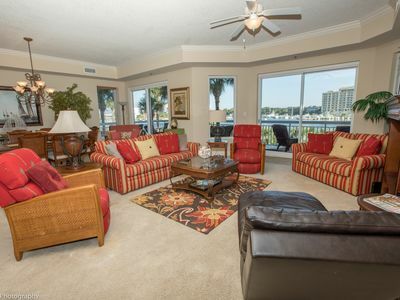 Enjoy the beautiful emerald gulf views from the balcony of this upper level 2 bedroom vacation condo! 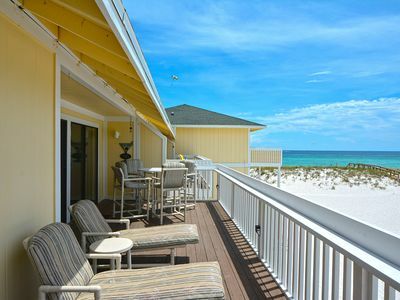 Just a short walk to Rick's snack bar, and white sand and the emerald Gulf of Mexico! 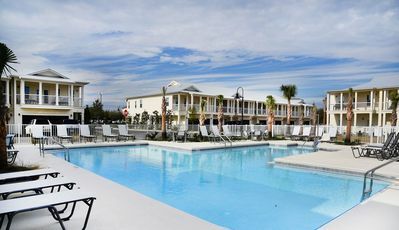 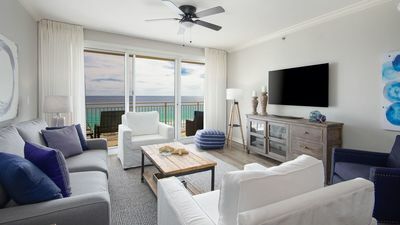 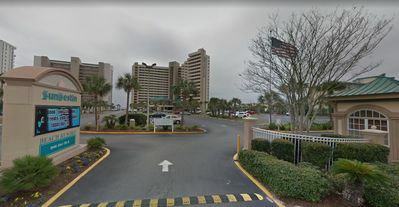 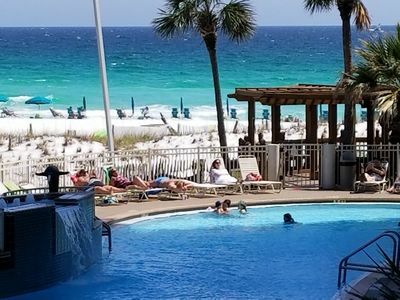 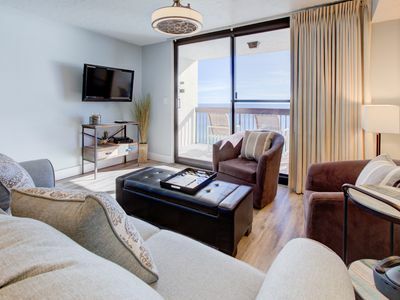 SunDestin 0301 - Book your spring getaway! 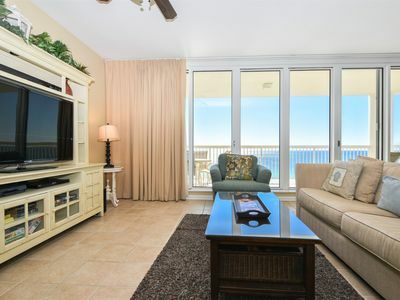 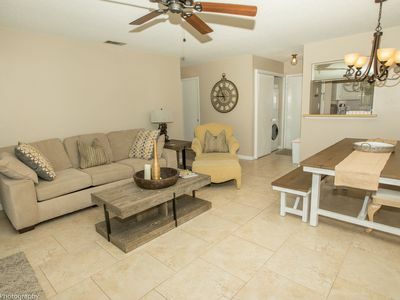 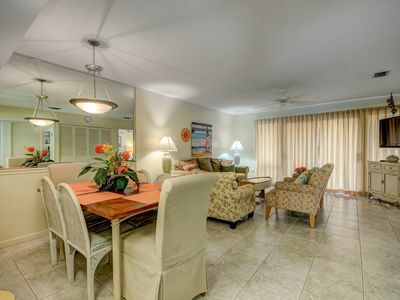 SunDestin 1710 - Book your spring getaway! 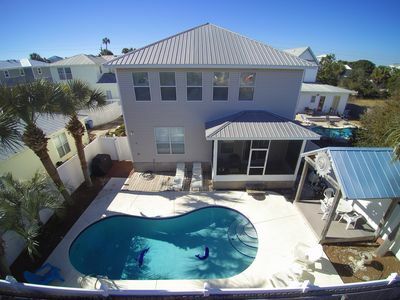 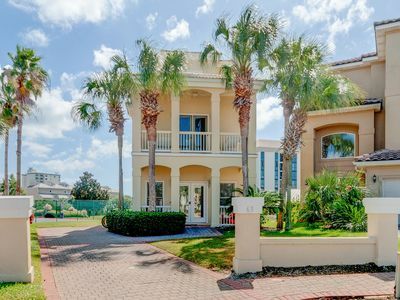 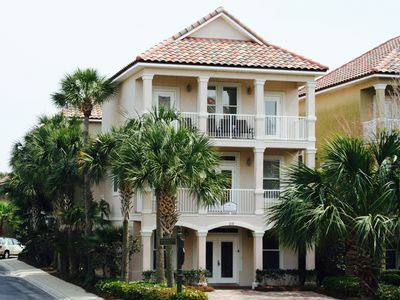 LIGHTHOUSE-PRIVATE POOL, Crystal Beach, 2 Living Rooms + Kitchens,Sleeps 16! 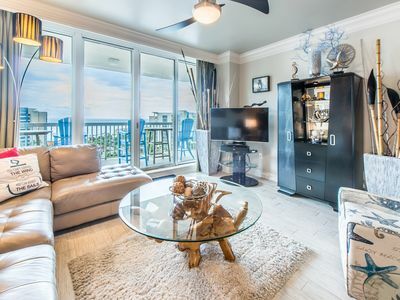 Stunning Sterling Shores condo! 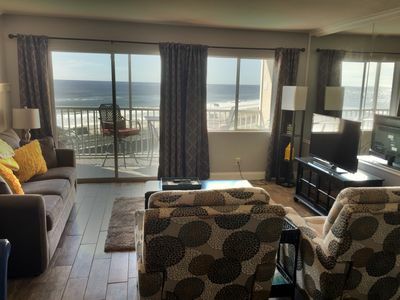 Panoramic Gulf views!